What can art do? The artworks that make up the Josef Floch Memorial Collection answer this question in strikingly different ways, channeling powers large and small—curing ailments, communicating authority, safeguarding crops and harvests, and even creating new life. 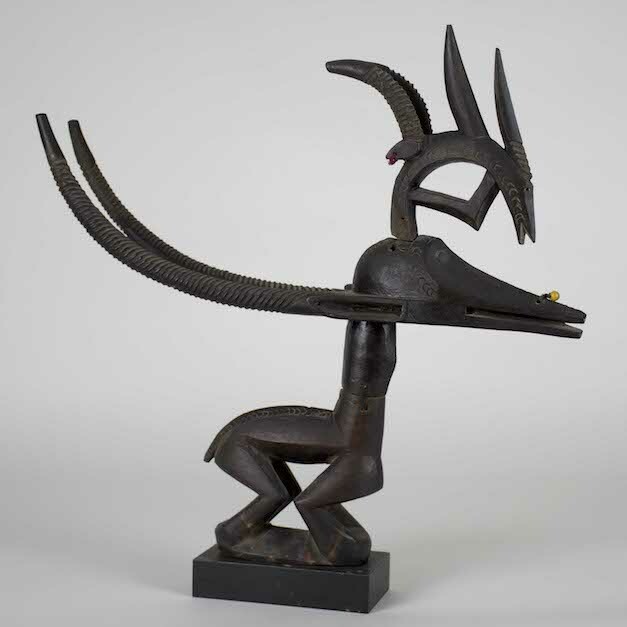 They also share a common history: Each object on view in this exhibition was removed from West Africa during the early twentieth century, when much of the region was still subject to European colonial rule. Separated from the communities that made and used them, these artworks nevertheless keep alive their makers’ creativity and retain the power to inspire. One particular power at stake in this exhibition concerns gender. In many West African cultures, artists occupy an ambiguous position, at once affirming and challenging norms of masculinity and femininity. In celebrating this remarkable collection of artworks, we also celebrate the possibility—indeed, the necessity—of considering the relationship between gender and power anew.